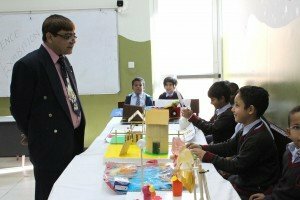 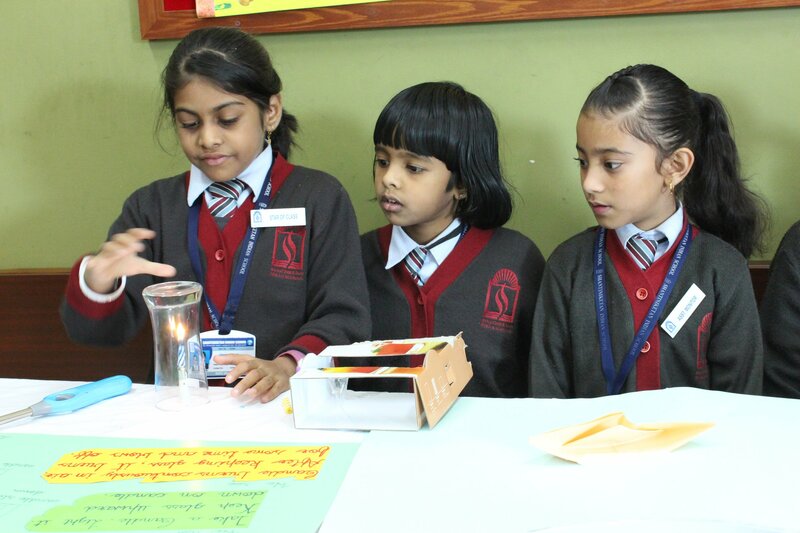 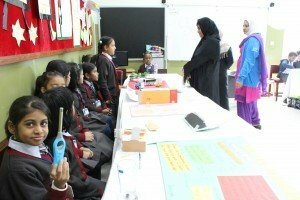 CBSE-i of SIS witnessed a remarkable day on 22nd January 2014, through the exhibits displayed by the young scientists of standard 2(i). 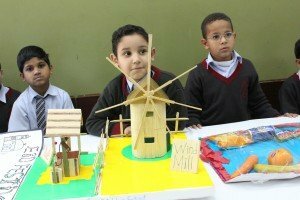 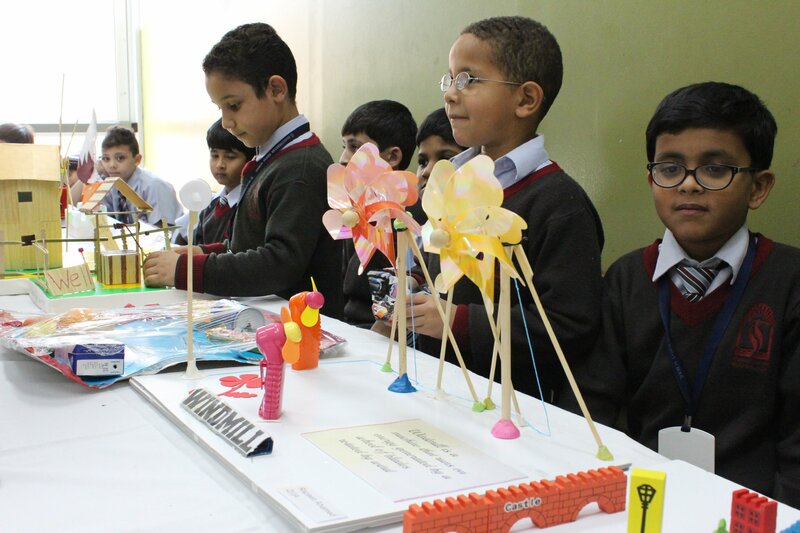 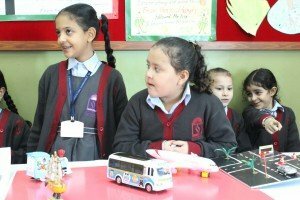 The students demonstrated and explained on the various topics such as Healthy and Junk food habits, Energy produced by wind, Oxygen support burning, wind helps object to move etc. 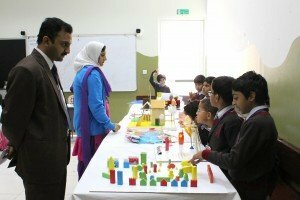 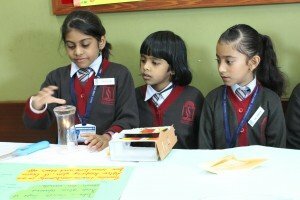 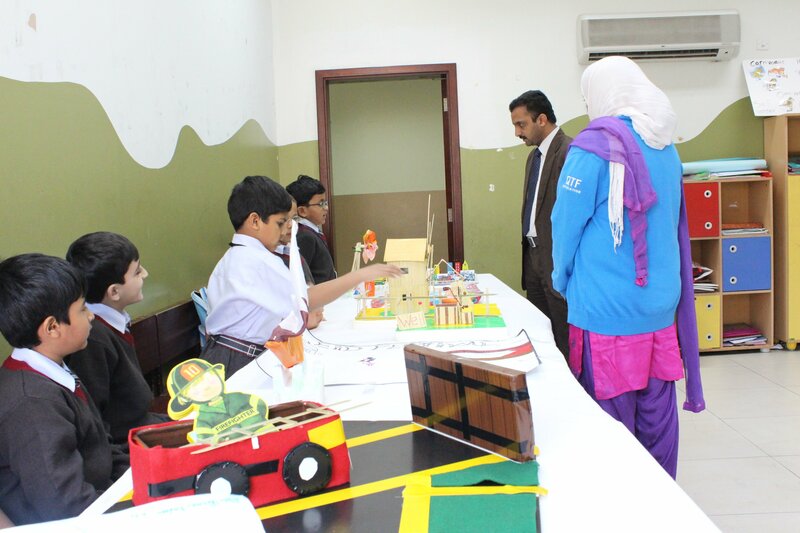 The presence of staff & students from various sections boosted the interest & confidence of the young scientist of 2 (i).